Sommeliers know wine and understand how the components of wine can act in unison to compliment and enhance the experience of dining. They sense exactly the kind of wine that makes food sing. It is no surprise, then, that sommeliers have begun to launch their own labels, crafting wines that reflect their food sensitivities and their vast background in tasting fine wines. Many have establish close relationships with growers and winemakers through the years, making it comfortable for them to gain access to established expertise in the wine business. Some of the most notable sommeliers who have become winemakers include Rajat Parr of the Michael Mina Restaurant Group, John Lancaster of Boulevard Restaurant in San Francisco, and Kevin O'Connor of Spago Restaurant in Los Angeles. 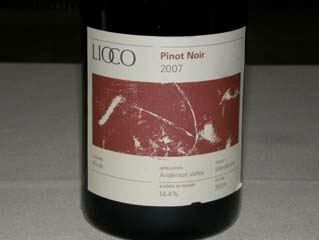 O'Connor predates the current surge in sommelier winemakers, having made wine for years under the O’Connor label. 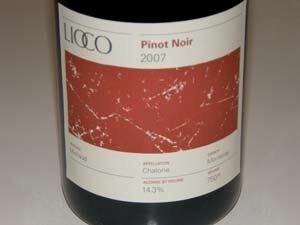 Beginning with the 2005 vintage, he teamed with former North Berkeley Imports wine importer Matt Licklider to found the LIOCO label to produce vineyard-designate Pinot Noir along with stainless steel fermented vineyard-designate Chardonnay (Chablis-inspired) and a Carignan/Petite Sirah blend. 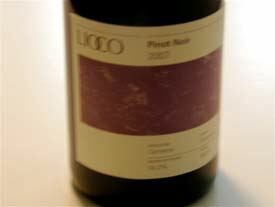 The Pinot Noirs were picked early and fermented with a significant percentage of whole cluster to balance California's exuberant fruit with a savory edge. 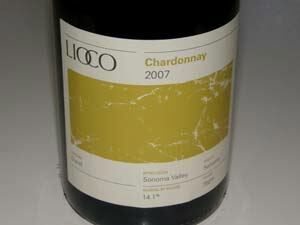 The Chardonnays were fermented and aged in stainless steel. 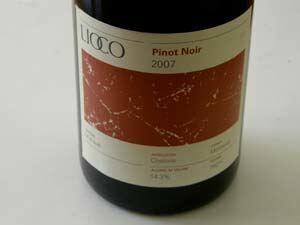 LIOCO is a combination of the partner’s last names. 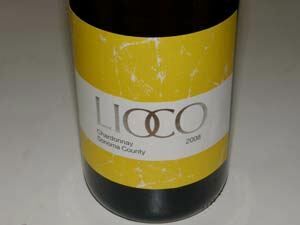 O’Connor worked closely with University of California Davis trained winemaker Kevin Kelley (Salinia, Heintz Vineyard) initially to produce non manipulated site-driven wines. John Raytek of Ceritas replaced Kelley in 2011 and the winemaking has changed. For Chardonnay sources they have moved toward the Russian River Valley and Sonoma Coast and begun to use some neutral wood. They added a Syrah, Grüner Veltliner and a Chalone Pinot Blanc. In 2017, Matt and Sara Licklider assumed sole ownership of LIOCO. Longtime cellar master Kai Kliegl took over for John Raytek as winemaker. 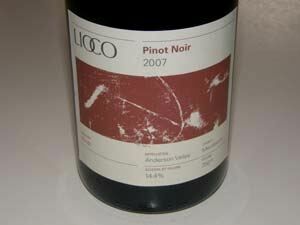 Pinot Noirs have been produced from several vineyard sources including the Hirsch Vineyard (Sonoma Coast), Michaud Vineyard (Chalone), Saveria Vineyard (Santa Cruz Mountains) and Klindt Vineyard (Anderson Valley). The 2012 vintage will be the last from Hirsch Vineyard as Hirsch scales back fruit sales to focus on his estate label. Demuth Vineyard (Anderson Valley) has been a stellar source for Chardonnay but the 2016 vintage will be the last as the vines are being pulled out by new owners Kosta Browne. 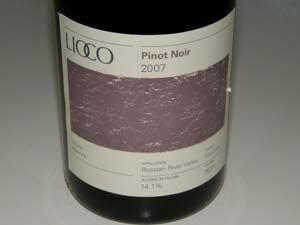 LIOCO will begin receiving some Pinot Noir from Demuth Vineyrd. A bottling, "SoCo," is a value-priced offering. 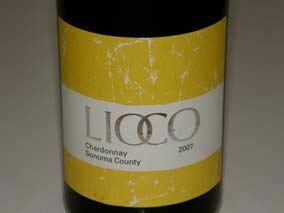 The name is an acronym for Sonoma County. 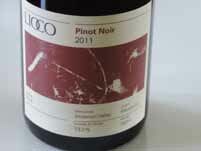 LIOCO is a “virtual” winery making wines at a facility in Santa Rosa. Production is 11,547 cases. Tastings are available by appointment at the winery in Santa Rosa. 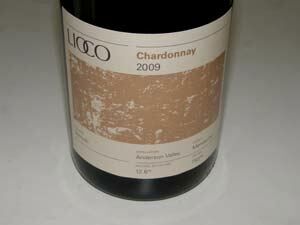 LIOCO Wines are available through a mailing list, on the website, at select restaurants, and at fine retail wine stores. .